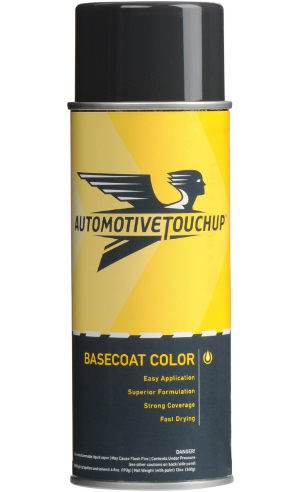 AutomotiveTouchup products are designed to give professional results when used as directed. Click, print, and follow these instructions to get the best finish possible. Even better, click here to see pros give tips and hints in the helpful how-to videos. 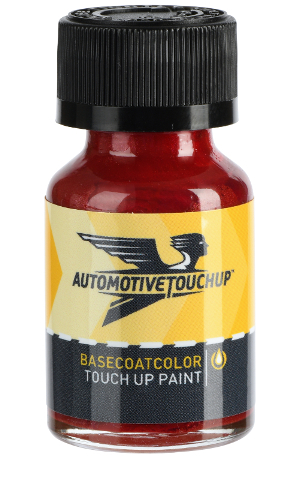 AutomotiveTouchup primers, paints and clear coats meet OEM standards and are specifically formulated to work together as a system to give the best possible finish. In order to insure the highest probability of success, do not use or overspray AutomotiveTouchup products with competing products. 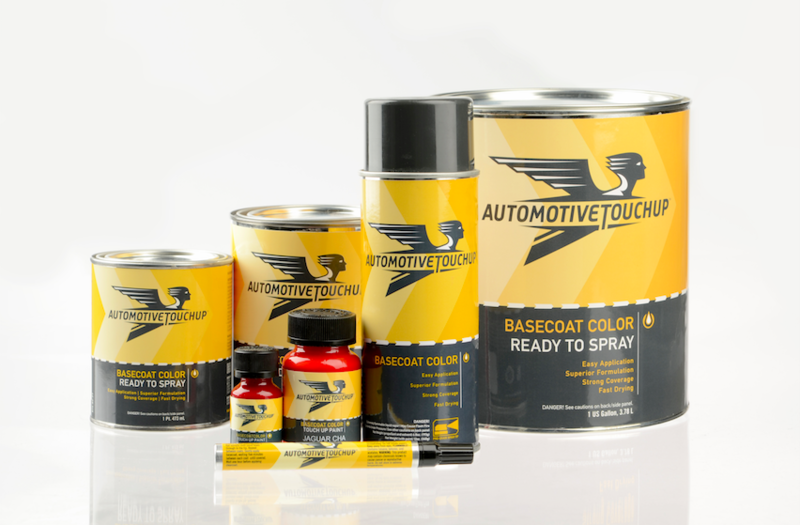 The compatibility of other products used in conjunction with AutomotiveTouchup products cannot be assured. 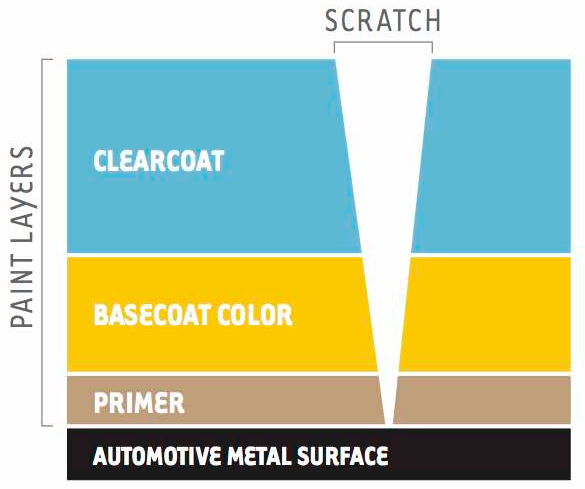 Mixing AutomotiveTouchup primers, paints and clear coats with competing products may cause chemical reactions that can lead to bubbling, wrinkling, cracking, peeling or flaking of paint, or failure of paint to cure at all. Don't take chances with your vehicle's finish and only use AutomotiveTouchup products. 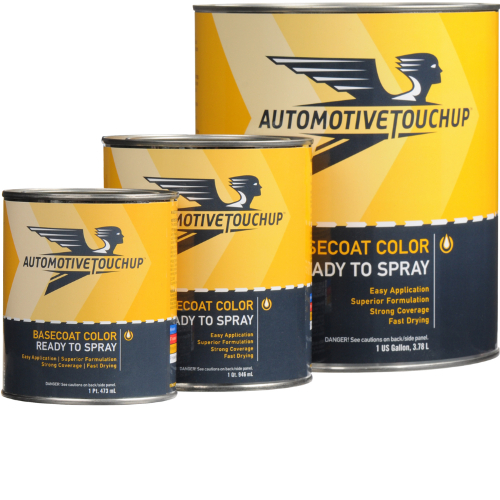 Follow these links to view the proper application methods for AutomotiveTouchup brush-in-cap bottles, paint pens, aerosol spray paint, and spray gun (ready-to-spray) paint. 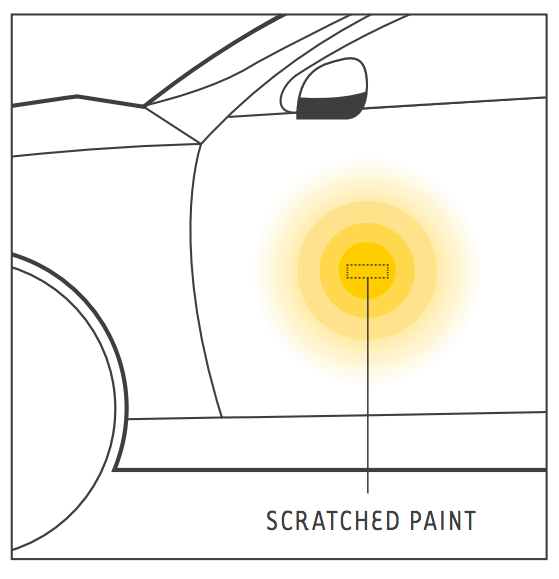 And for even more complete information on your next repair, check out AutomotiveTouchup's touch up paint videos page. Tri coat paint is a little different. If your paint is labeled as "tri-coat", look for your specific intructions listed on our specific directions pages for touch up paint bottles, spray paint cans, ready-to-spray paint, and paint pens. CAUTION. FLAMMABLE. DO NOT USE IN AN ENCLOSED SPACE WITHOUT PROPER VENTILATION. DO NOT USE NEAR EXPOSED FLAME. KEEP AWAY FROM CHILDREN. 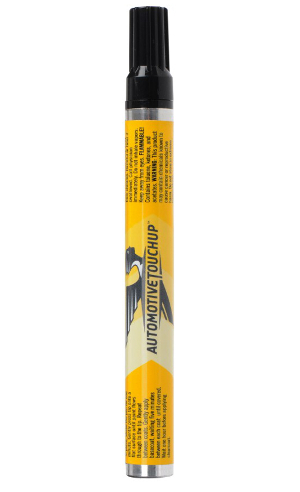 AutomotiveTouchup products are safe to use when used as directed. 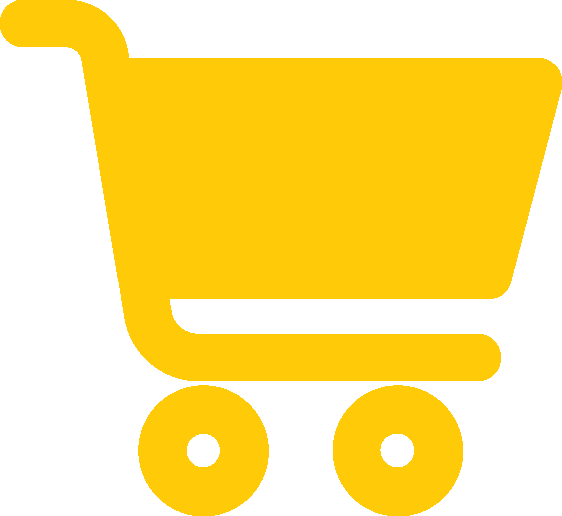 The use of personal protective equipment such as gloves, eye protection, dust protection and respirators is recommended when using these products. Do not directly inhale or ingest any of these products. Always follow all manufacturer's safety recommendations. Keep away from children and do not leave unattended when children are present. Not legal for sale to minors and persons under 18 years old. Do not store paint in your car. Store paint products in their original containers and keep in a cool and dry environment. Disposal of automotive waste may have certain environmental requirements in your area, so check with authorities before disposal of waste or unused products. Returns are not accepted without a Return Authorization. If you must return any product to us, contact us first at (phone number) for a return authorization. This product is flammable and can only be sent via ground transportation. Please contact us for specific information regarding returns and shipping.